On my quest for a healthier diet I’ve started to look back to my vegan days for recipes. I think it’s because–for the most part–the dishes are jammed pack with nutrients. 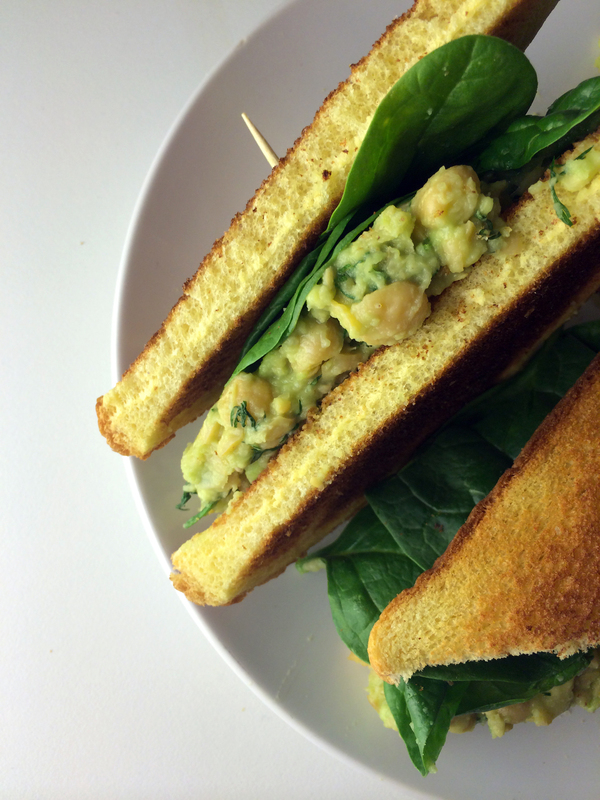 These Smashed Chickpea and Avocado Sandwiches are no different. Filled with calcium, iron, manganese, potassium, fiber, healthy fats, Vitamins K, A, and folate (to name a few). They’re quite tasty, easy to make, and as a massive bonus, the three main ingredients: chickpeas, avocado & spinach are all known to boost the quality and quantity of your supply! Rinse two cups of chickpeas in water. Do this twice more. Add chickpeas, 10 cups of water, ½ tsp baking soda, and 2 tsp salt to your slowcooker. Cook on low for 5 hrs. Drain and rinse prior to using. Get a large bowl. Put in freshly cooked chickpeas and fill with water. In a large bowl add chickpeas. Using a pastry blender, smash the chickpeas leaving a few of them whole. If you don’t have a pastry blender, put chickpeas on a cutting board ½ cup at a time and chop with a knife. Repeat these steps for the avocado. Add the olive oil, lemon juice, salt, and garlic to the bowl with chickpeas and avocado. Stir to incorporate. Toast some bread of your choice. Add a large scoop of the chickpea mash to the bottom piece of toast. Top with a handful of raw baby spinach. Put the second slice of bread on top. 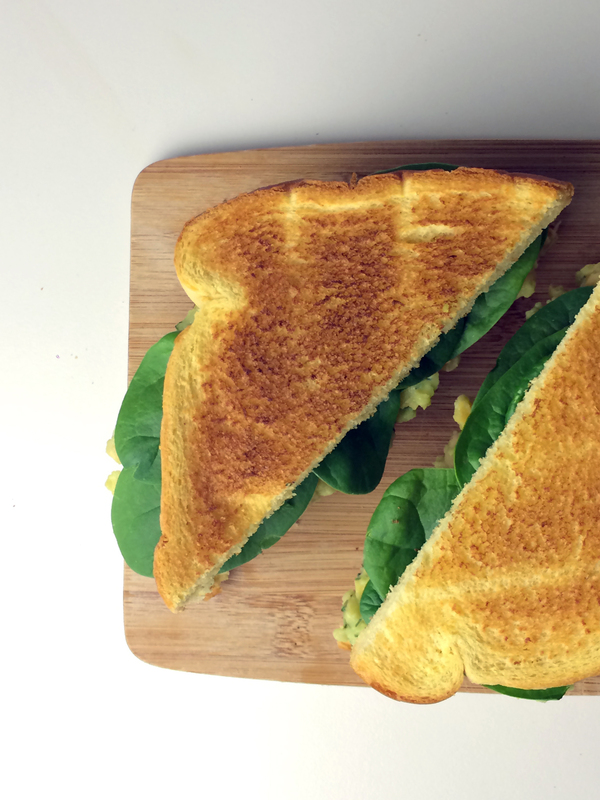 Cut diagonally with a knife and serve.